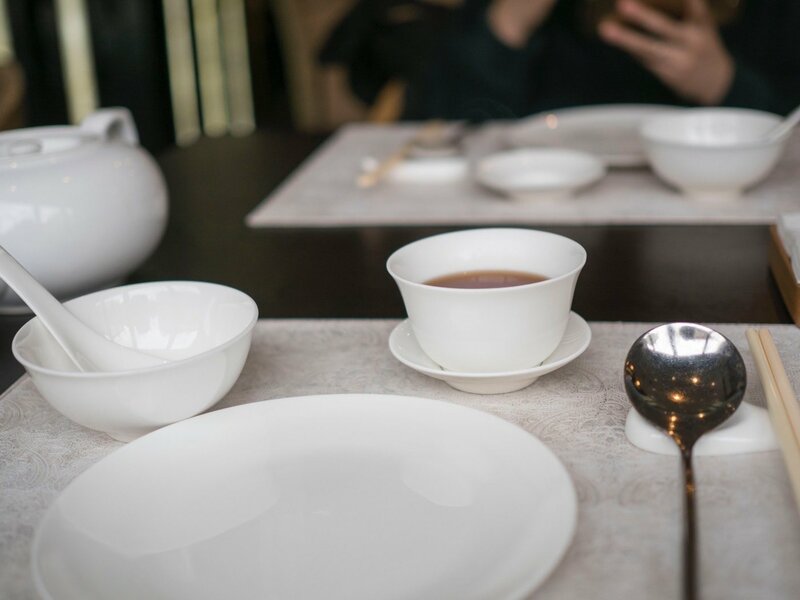 The Shanghai Michelin Guide received much criticism when it came out in July 2016. 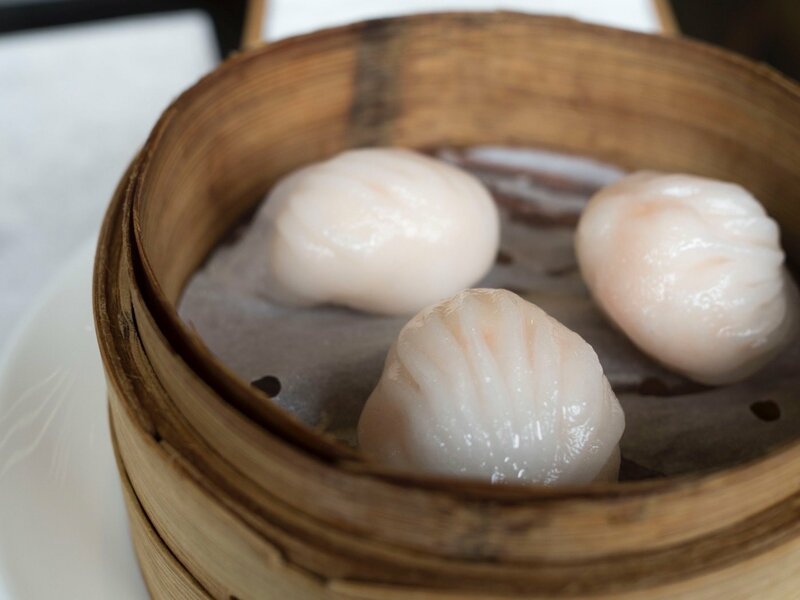 Other than omitting many peoples’ favourite restaurants, which, is always subjective, the Shanghai debut of the Michelin Guide was also arraigned to be biased towards cantonese cuisine. It was rumoured that most of the Michelin inspectors for Chinese cuisine were from Hong Kong. Anyways, one of the restaurants that stuck out was Canton 8, on the 2 Michelin Star list, along side the likes of Paul Pairet’s Ultraviolet and Yi Long Court. What surprised me even more than the fact that Canton 8 was the world’s cheapest Michelin 2 star restaurant, was that it was located only 10 minutes away from my apartment, on a small, non-descript street. Needless to say, I had to try out Canton 8, being a Dim Sum aficionado and see if it truly deserved the 2 Michelin stars. Which bring us to the main subject of this article. When a place is awarded a Michelin star or a bib gourmand, I expect the food to be good. Neither decent, nor so so, but good. Otherwise it shouldn’t have any thing to do with the Michelin guide. 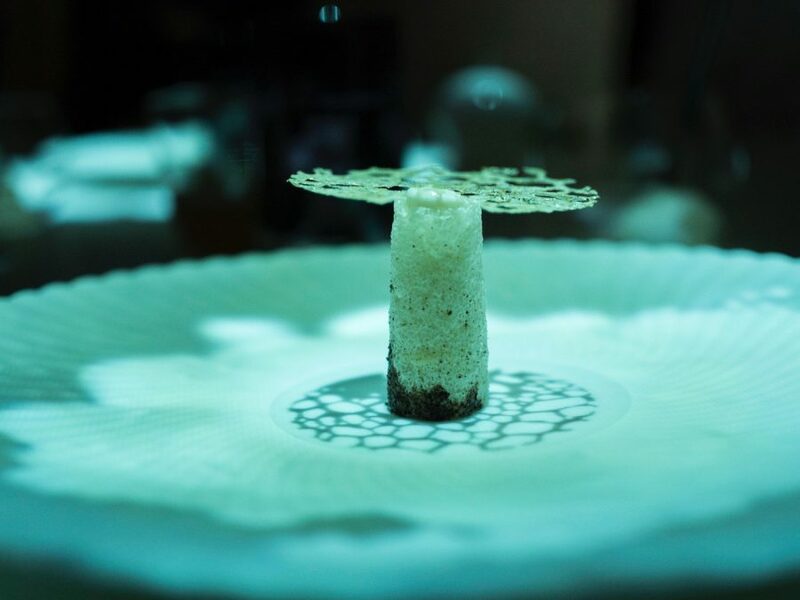 Now, when a place is awarded TWO michelin stars, I expect the food and/or some aspect of the restaurant, be it service or decor or creativity, to be very good. Otherwise, what would separate a two star from a one star? Case in point: Ultraviolet by Paul Pairet, Michelin 2 stars. Having been there, I absolutely agree and would nominate them for 3 stars if I could. Since Canton 8 was also awarded 2 Michelin stars, they should be similar, or at least, close… right? Canton 8 is located on a quiet street off of Jumen Lu. This part of Shanghai is considered quite local and isn’t well known for much, until you wander a few blocks out onto Mengzi Lu. Canton 8 looked like a typical Chinese restaurant, albeit considerably clean and modernly, but not necessarily tastefully furnished. 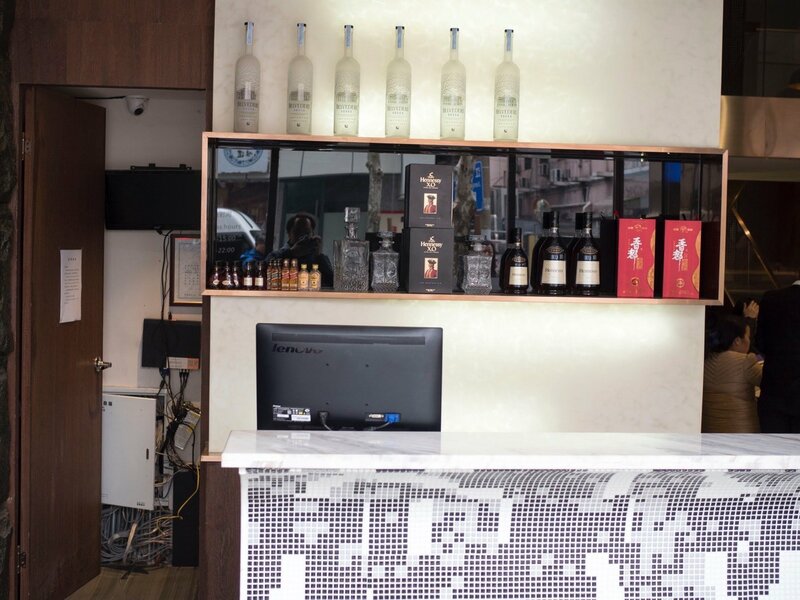 We were greeted at the entrance by a small reception counter, random bottles of liquor and samplers precariously placed on display, just aside of an open door, revealing a jungle of network cables and routers. 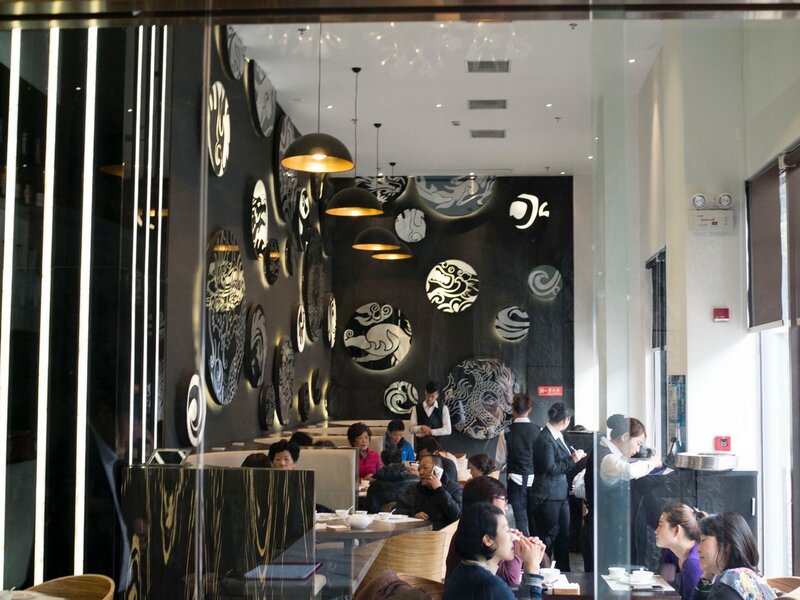 Perhaps the only modern thing about the decor was the slick looking black facade and the black wall of dragon murals in the main dining area, unless you consider an electronic sliding door modern. There was nothing much I could say about the very common wooden black 60×50 tables, nor the ceramic dining-ware which have started to grey between countless sterilisations at the dish washers. 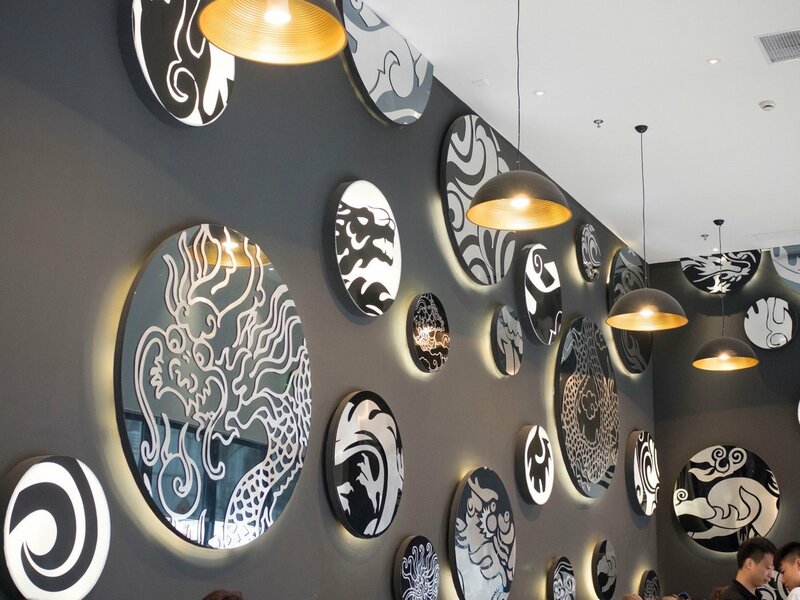 I really cannot say that I was impressed by anything about the decor at Canton 8, but I can say which other Chinese restaurants have better decor: Hakkasan, Maison de L’Hui, Lei Garden, Daimon Bistro, just to name a few. I arrived at Canton 8 at about 11:00am, and had to wait 90 minutes before getting my table. I spent the entire wait time standing by the entrance. Servers did not come to take our order until we called twice. Our orders were taken robotically, with no comment or recommendations of any sort. 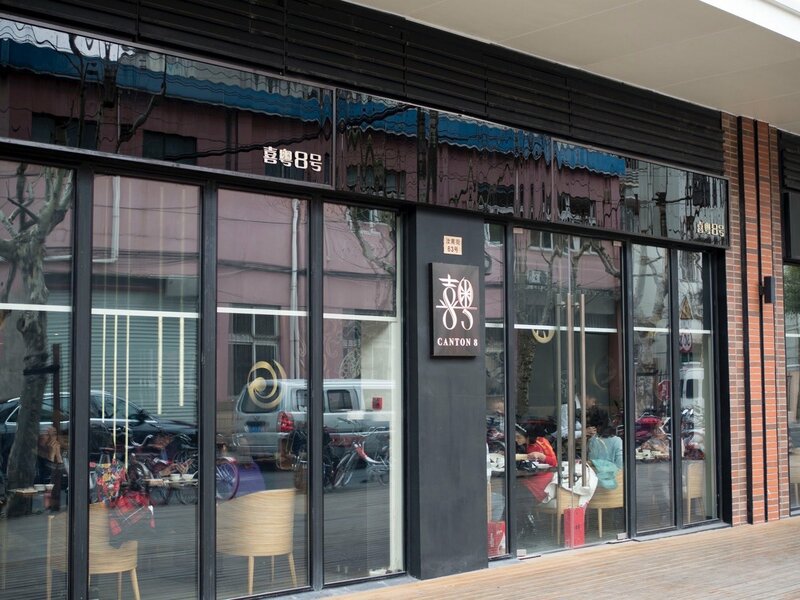 An automatic sliding glass door separates diners from people waiting. Yep, this felt like every other Chinese restaurant I’ve been to, where the concept of service is simply a dull unenthusiastic routine. Yet, I reminded myself that this was a Michelin 2 star restaurant! Weren’t they supposed to be by your side the moment you even tilt your head towards a server? How long would it be before a server noticed that I had placed one chopstick on the floor? No, I didn’t do it, but if I did, I’m pretty sure it would have been discovered by the cleaning lady instead. Finally, we talk about the food at Canton 8! 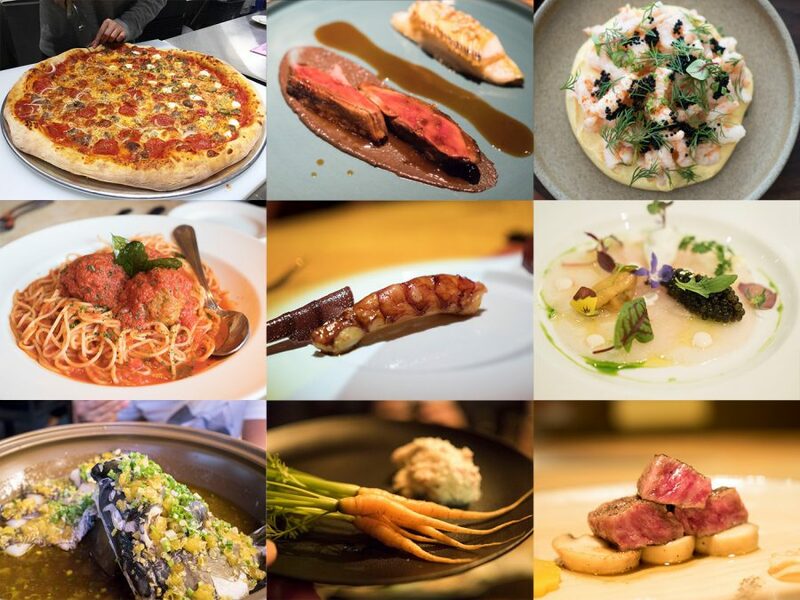 Food, the core basis of the Michelin awards! 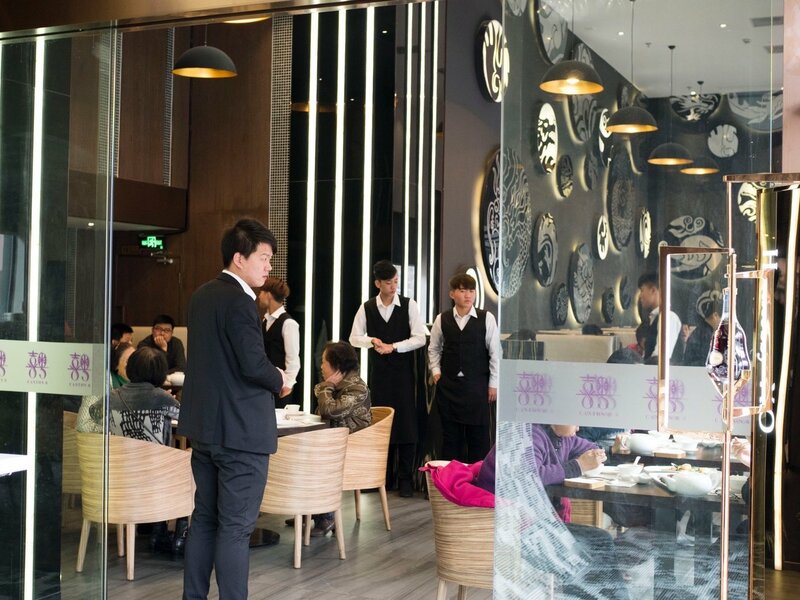 Surely with such mediocrity in the decor and service, the food has to be the reason why the restaurant managed to impress the Chinese Michelin inspectors, who presumably already had very high standards for cantonese cuisine. Almost all of our dishes were served at the same time, which I’m not sure was a good or bad thing. To be honest, I would have preferred some sort of progression, after all, I could not possibly eat everything at the same time, which meant a certain dish was going to deteriorate on the table. Also note that I will be refering to the cantonese dim sum dishes in their native cantonese names instead of mandarin. For authenticity’s sake, and partly to show off my cantonese. One of the dishes that I saw present on every other review and table at Canton 8. Portions wise, this was quite good, with 6 full Hokkaido scallops. The quality of the scallops were quite decent, each had a nice delicate sweetness in their natural umami flavours. 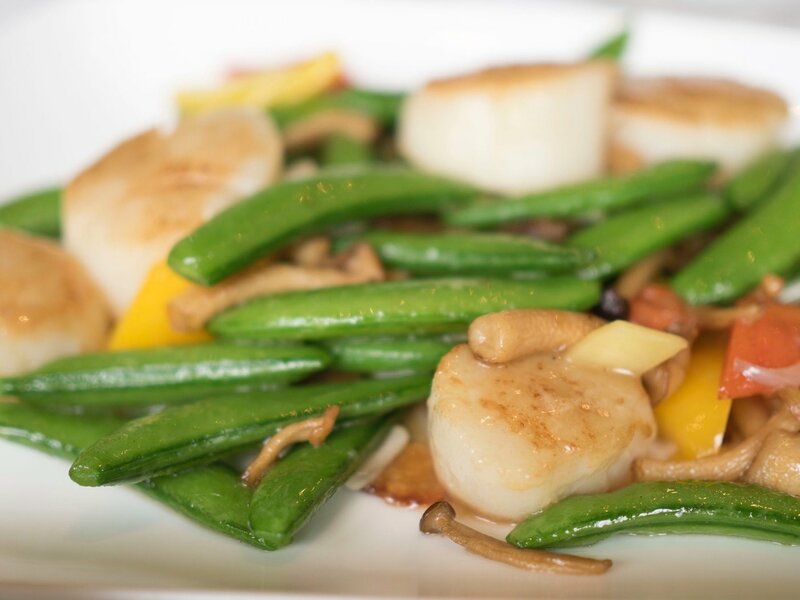 The scallops were also well but not overcooked; Tender in the center. The snow peas managed to retain their crunch while being cooked through. 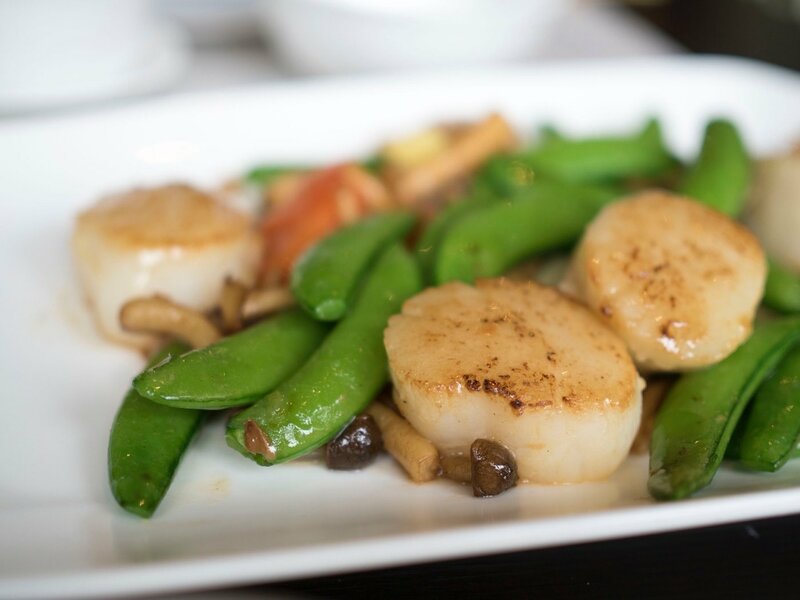 That said, this was simply a wok-stir-fried scallop with seasonal vegetables of the month, perhaps enlightened with a splash of hua tiao and light soy. It was as creative as a caesar salad. 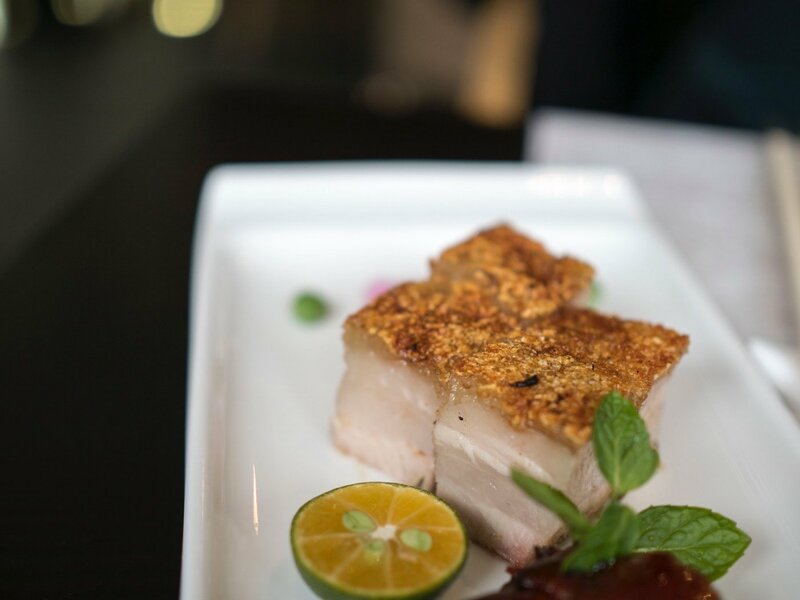 Typically the benchmark for this dish would be crispy crackled skin that is a result of vinegar, pricked holes on the skin and a blazing hot oven. However, what I find to be the true measure of a good Siu Yoke is the quality and consistency of the pork belly used. It should have 5 proportionate layers of skin, fat, flesh, fat and flesh, earning it it’s Chinese name: 五花肉 aka Five Layered Meat. The pork should come from a castrated pig, eliminating any traces of porkey hormonal stenches in the meat. 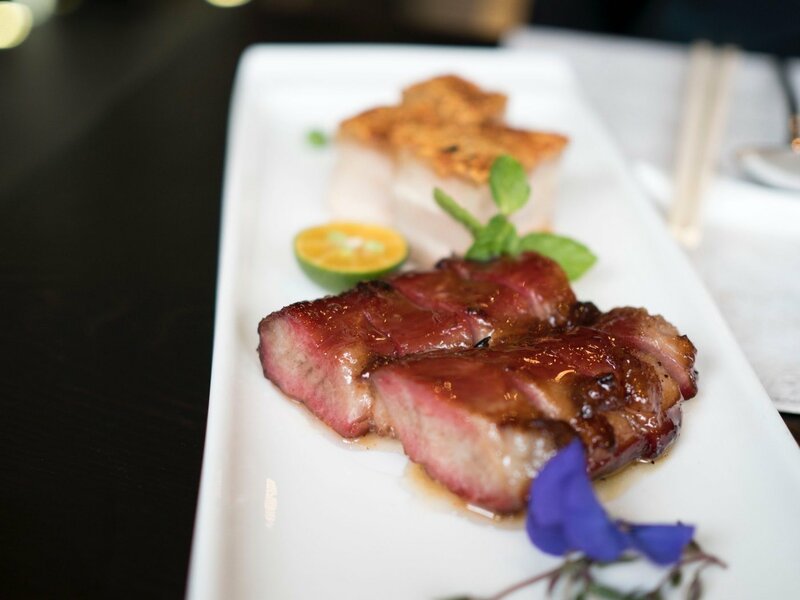 The second quintessential Cantonese roast meat: Char Siu. 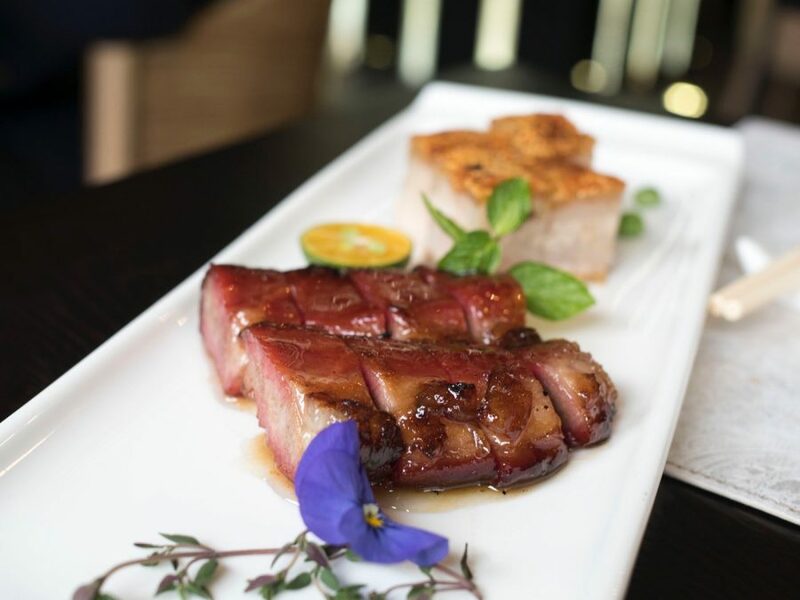 Different chefs/restaurants like to use different cuts of pork for Char Siu, some prefer tenderloin for a uniform tenderness, while others like using the loin for a blend of fat and muscle. I prefer the latter. Actually, true char sir connoisseurs prefer a cut known as 不见天 literally translated to Never Seen Sky, referring to the armpits of the pig. The version at Canton 8 was a little more lean but was thankfully tender throughout, with a little bit of charred fatty bits on the edges. These maillard reacted fatty bits of Char Siu are my favourite, and in my opinion, the difference in flavours of what sets a good char siu apart from a great char siu. 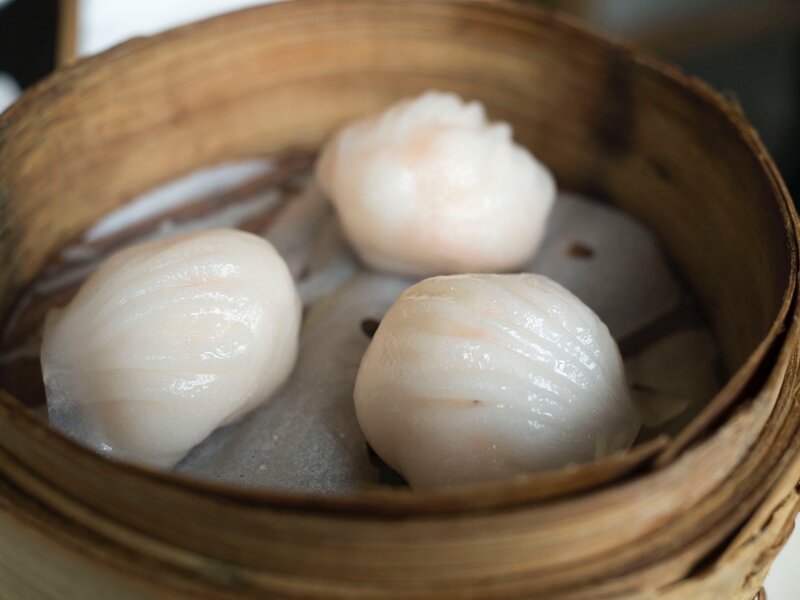 The glutinous rice flour skin should be thin but resilient with a slight bouncy chewiness, wrapping no less than two whole shrimp within. Bonus points for a well formed and pleated dumpling. Steamed Pork Dumplings with Conpoy. 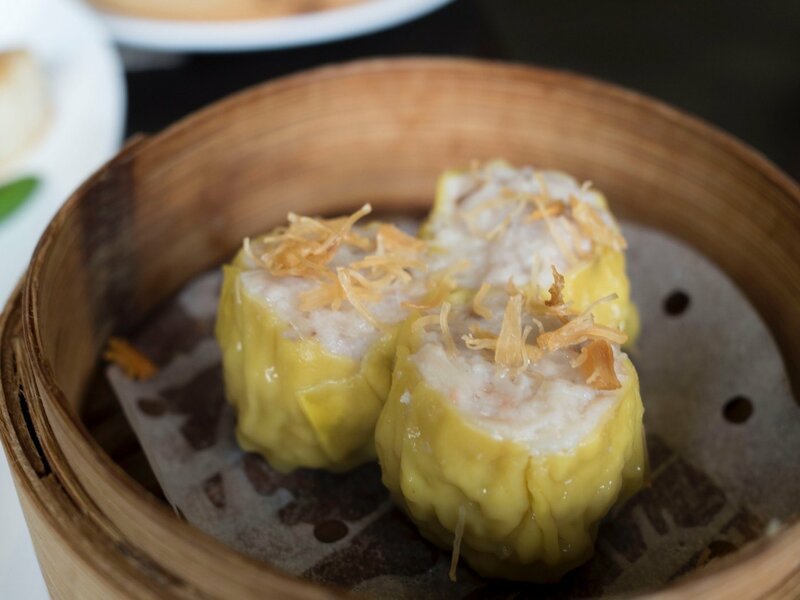 The Siu Mai is probably one of the other more popular dim sum items that come to mind. Essentially marinated pork wrapped around wonton wrappers, steamed with a dollop of prawn/fish roe on top or similarly umami alternative. It’s a simple, but very easy to screw up dish. 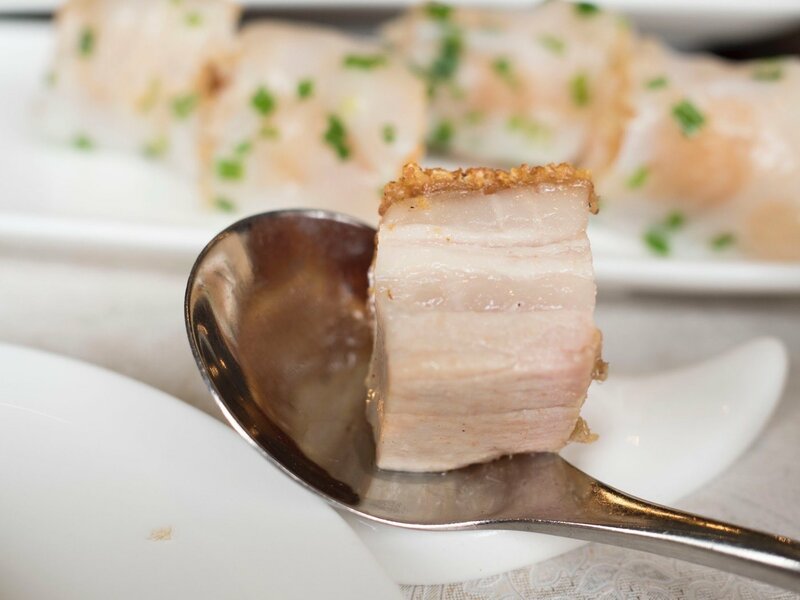 Make the pork too fatty, lean or too strong a marinate and the dumpling becomes too cloying. The key here is balance. 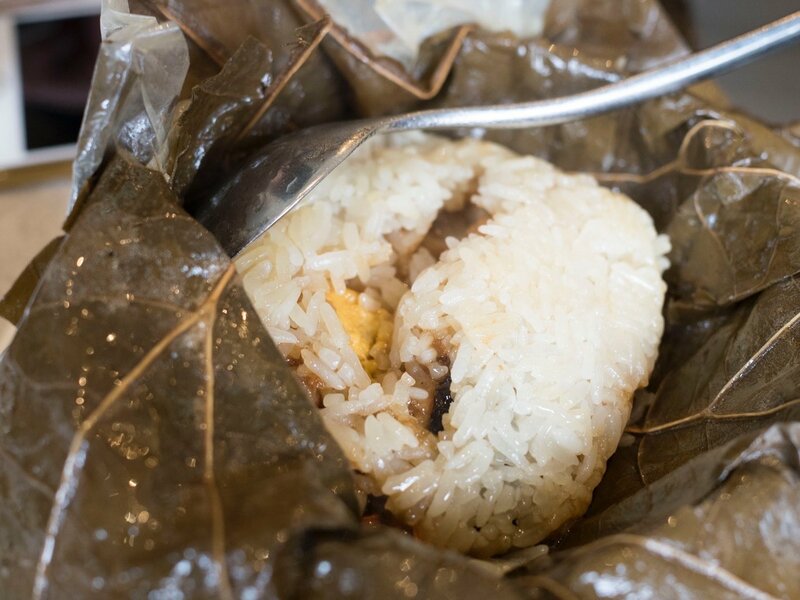 Glutinuous rice and chicken steamed in lotus leaves. Another one of my favourites from growing up. I would, and still look forward to this day unwrapping these parcels into soft glutinuous rice flavoured with lotus leaves and that salted duck egg yolk within. 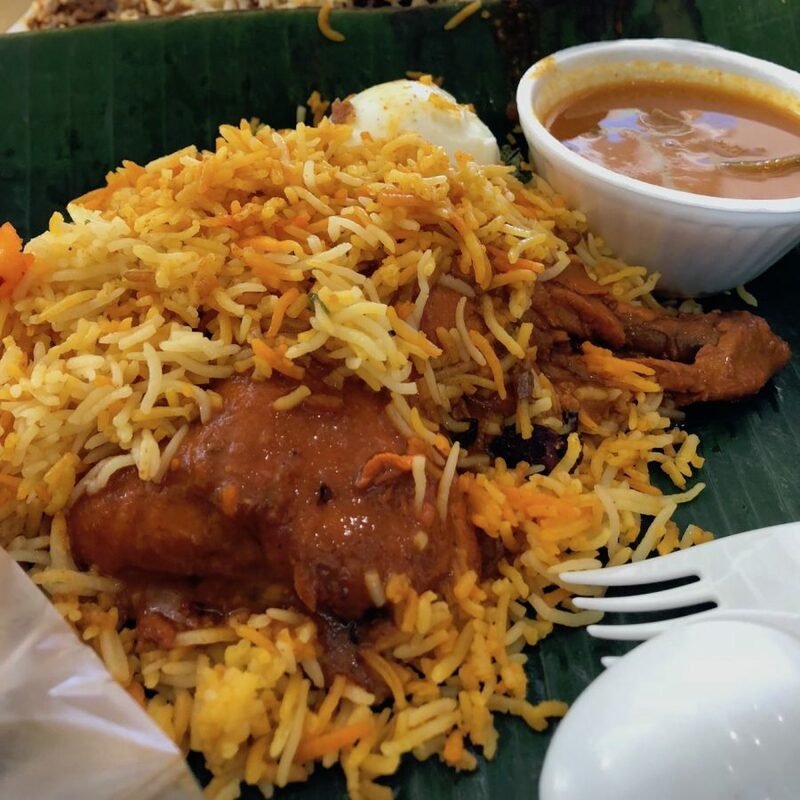 The braised chicken was always some what of merely a flavouring component for the rice, for me. 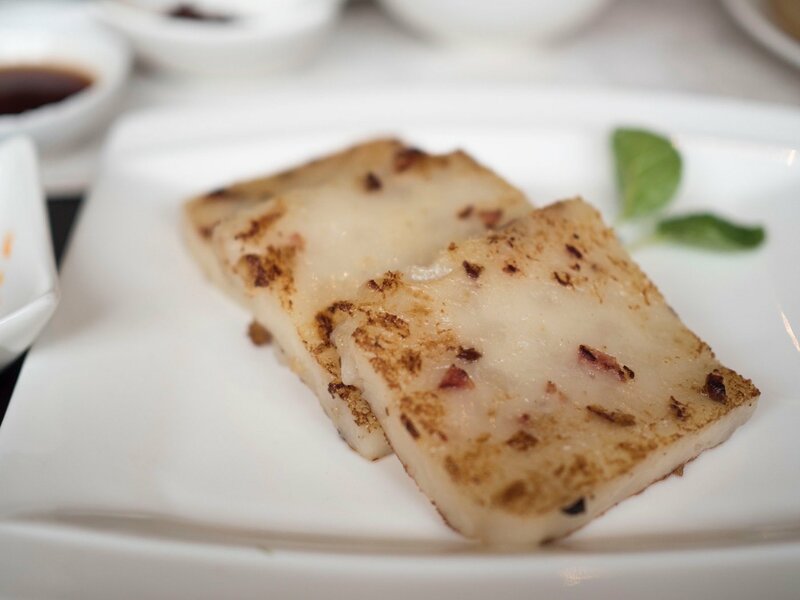 Cantonese style turnip/radish cake. Almost every cantonese mum has her own family recipe for these. They are first steamed in a large 4 inch deep pan, before cooled and cut into slabs and pan seared on order. They aren’t too difficult to make, although there are a number of steps and precise measurements, like making any other cake. Perhaps I will share my mothers recipe some time on the blog! Anyway, the Lor Bak Gou at Canton 8 was only passable. Judging from the limp textures and light radish flavours, the Lor Bak Gou probably had more rice flour filler than radish in it’s composition. The slices were also very amateurly, unevenly seared, unlike those of Lei Garden or Crystal Jade. 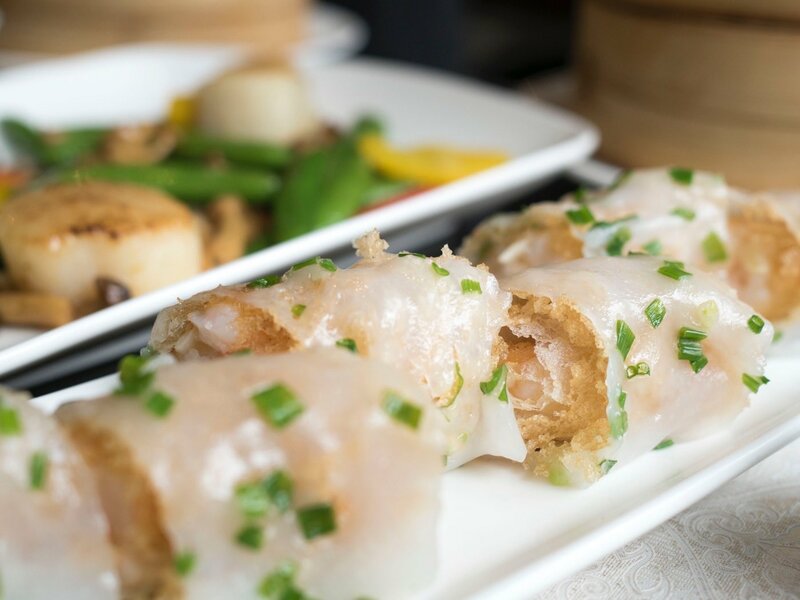 Crispy shrimp wrapped in rice roll. Zha Leong is a dim sum dish meaning ‘Fried Duo’, and refers to Cheong Fun (rice flour sheets) wrapped around a crispy Yow Char Kuai (You Tiao aka Chinese deep fried crullers). The key component in this dish is texture. One should get a kick from biting into the velvety soft and silky Cheong Fun and afterward greeted by a satisfying crunch from the crullers within. The longer the moist Cheong Fun are wrapped around the crullers, the faster the crullers become damp and limp, ruining the entire dish. Timing and craftsmanship is absolutely paramount to the success of this dish. 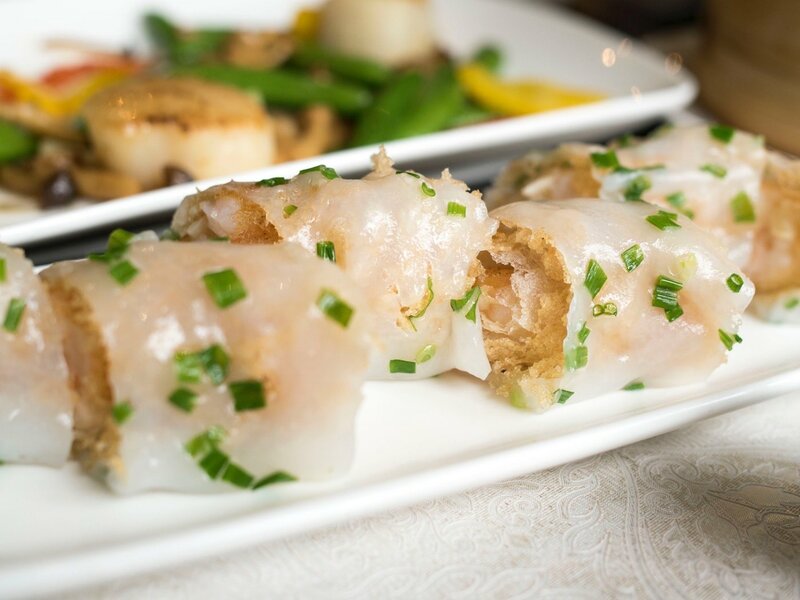 Certain places, like in at Canton 8 try to reduce this risk by using a different deep fried fritter as the filling instead, and in the case of Canton 8, contain shrimp to elevate the pricing. 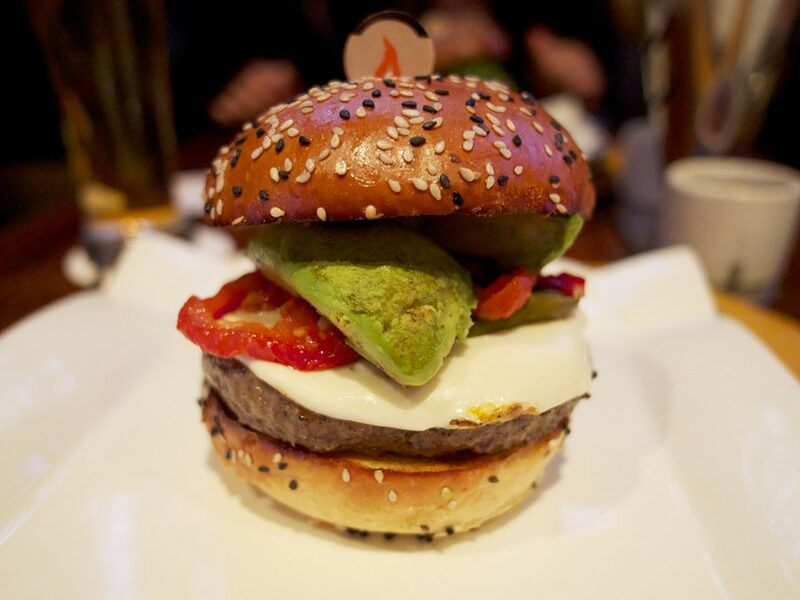 No complaints here, as long as it tastes good. Thus ended this review. We made sure to make the most of our 90 minute wait, and as you can imagined, we were pretty stuffed at the end, sharing this food only between my wife and I. To say that Canton 8 is 2 Michelin Star worthy meant they are on the same level as Paul Pairet’s Ultraviolet. It would mean that Canton 8 is better than Alan Wong’s, Coquille, Cuivre, Epices & Foie Gras, Hakkasan, Mr & Mrs Bund, Scarpetta, The Commune Social, and I am only naming restaurants from the non-starred Michelin selection. but Canton 8 is not. Look, Canton 8 is not bad, nor is it fantastic. I would concur that they are fairly honest with their pricing, but that is not why I am writing this nor you reading this today. 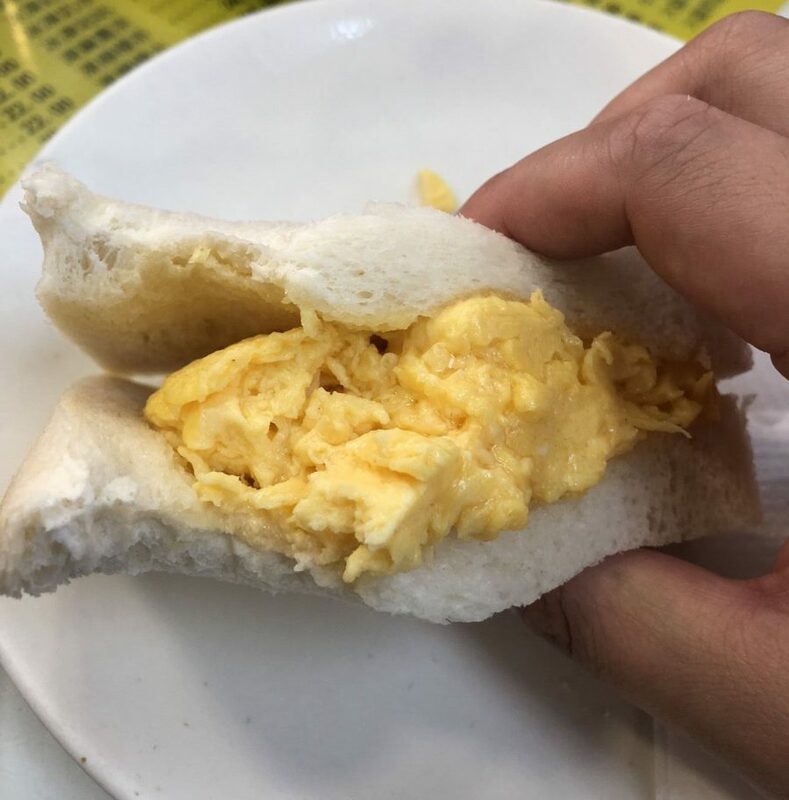 We are examining Canton 8 under a 2 Michelin Starred magnifying glass, and unfortunately, I cannot say that they deserve it nor can I comprehend what the Michelin Guide were thinking in their 1st Shanghai edition. World’s cheapest 2 Michelin star restaurant? Yes, but we might not be referring to the price here.